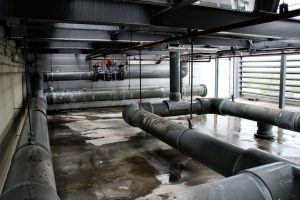 HVAC system design is a subdiscipline of mechanical engineering, based on the principles of thermodynamics, fluid mechanics and heat transfer. " 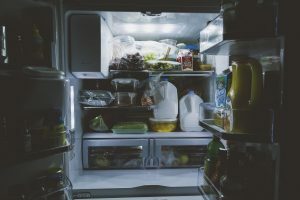 Refrigeration " is sometimes added to the field’s abbreviation, as HVAC&R or HVACR or "ventilation" is dropped, as in HACR (as in the designation of HACR-rated circuit breakers ). Mechanical HVAC Services specializes in heating and air conditioning installation, service and repair for the surrounding areas of South Kingstown, RI. CONTACT US Mechanical Systems HVAC Inc.